Are you looking to get into the property market? Or are you ready to add to your portfolio? This property is ready to be sold with a 3 bedroom home that sits on a level 631sqm block. The main bedroom has a large built in robe while the other two rooms are of medium size. The large lounge room has a large air conditioner to comfort you all year round. With the bathroom and kitchen/dining being original this is what brings its character. Outside you have great neighbours, a carport and a garage with a concrete floor that also has power. The back yard is semi fenced all you need to do is finish a small section to have it fully fenced. This property is well worth an inspection. 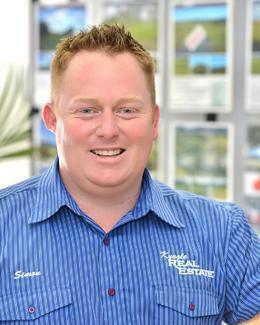 Call Simon Tough today on 0402 706 565.